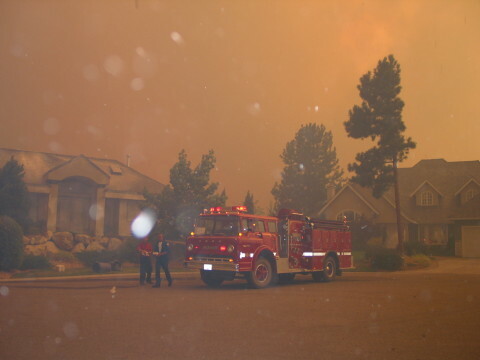 During Wildland Urban Interface (WUI) fire threats Firestorm’s Structure Protection crews work to protect homes, businesses, farms, and other structures from fire. 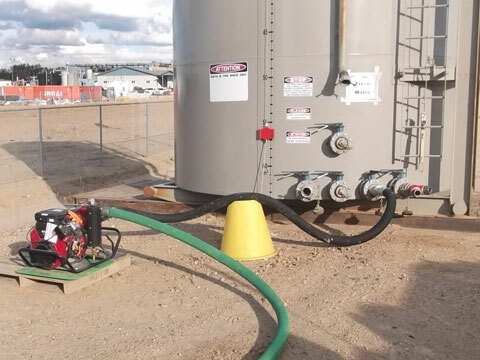 These specialized crews are trained and certified to the National Fire Protection Association 1001 (NFPA) standards or S115 (Urban Interface) as well as Wildfire certified. Our Structure Protection Specialists develop Structure Protection plans that provide operational guidelines to crews. 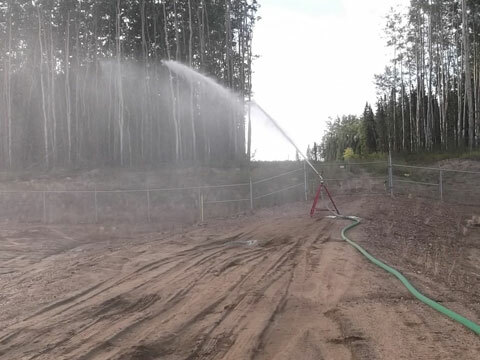 At Firestorm our specialists are responsible for developing an incident's structure protection plan and providing tactical direction and recommendations to our structure protection crews. 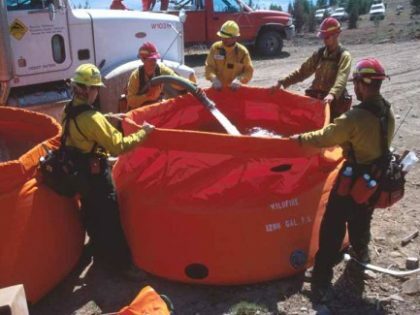 Our crews are knowledgeable, professional, and work tirelessly to aide wildland fire structure protection. 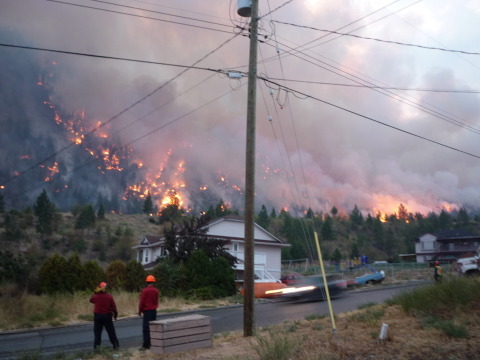 Many of our Structure Protection Crew individuals are active members of various British Columbia Fire Departments and or previously worked for the BC Forest Service / Ministry of Forests in British Columbia. Prescribed fire is an intentionally ignited and controlled burn. Prescribed burning benefits natural resources and reduces the risk of unwanted wildfires. 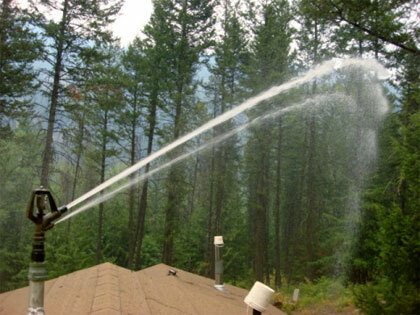 It also helps to control and minimize wildfire damage. 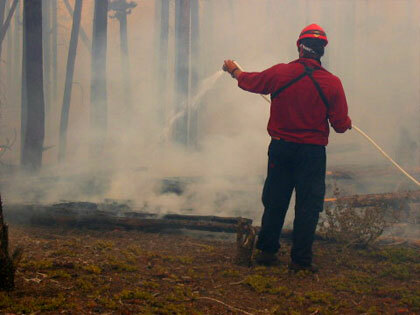 Firestorm’s trained and certified team members provide a variety of prescribed fire services. 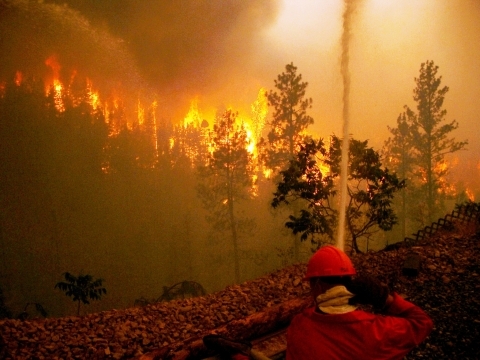 Firestorm assembles large crews of expertly trained wildland firefighters to combat wildfires. 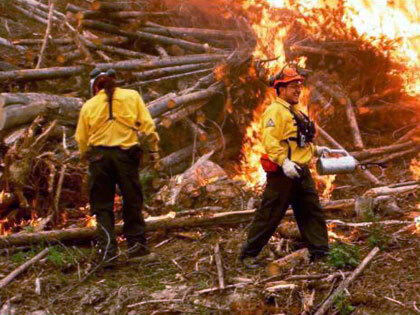 If there is a wildland fire emergency Firestorm can dispatch crews to help. 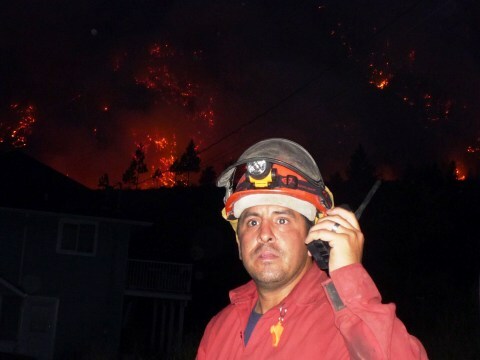 Many of our crew members have previously worked for the BC forest services. Firestorm has operational crew bases throughout the province. Firestorm is proud to offer equipment rentals for short term use. 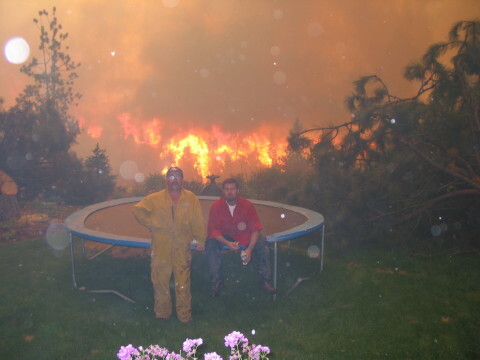 Firestorm has a large inventory of available equipment to assist you and meet your needs. Whether you need a Sprinkler Trailer or Burn Torch, we have the equipment for you. If you have Structure Protection needs for your community or want to learn more about Firestorm's work and Structure Protection services don't hesitate to get in touch with the Firestorm experts!